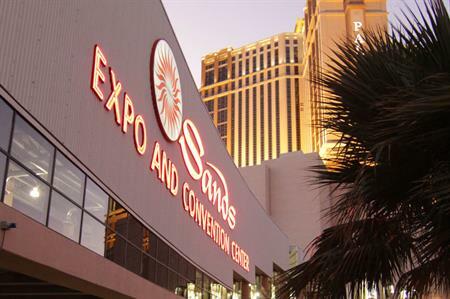 Event professionals from around the world have descended on Las Vegas, Nevada, for the fifth IMEX America, taking place from 13-15 October at the Sands Expo. The show kicks off today (13 October), with more than 60 first-time exhibitors, including Cincinnati USA, Paraguay CVB and Taiwan, awaiting hosted buyers and other event professionals on the show floor. Last year's show attracted a total of 2,900 hosted buyers from event agencies and global brands from around the world, while the show floor space increased by 13%. However, with larger hosted buyer groups, more exhibitors and a renovated education programme, IMEX America 2015 is on course to eclipse last year's efforts. Carina Bauer, CEO of the IMEX Group, said: "It is very exciting to see the expanding investment that exhibitors are making in IMEX America as we go into our fifth show. "There is a lot of business to be done, new connections and partnerships to be forged, and always best practices to be shared. IMEX America is an experience where you can bring together and advance all these goals in one place." A renovated education programme will be a big feature across the three days, with more than 150 education sessions set to take place, discussing topics such as business skills, technology and creativity. More education sessions will be tailored towards young event professionals than ever before this year, while Imex Strategic Partner MPI will return to deliver a series of keynotes for mid-level and senior event planners.